We are jazzed to be able to announce our Portland Showroom is getting the outrageously beautiful looking and sounding TransRotor Crescendo this week for demo. 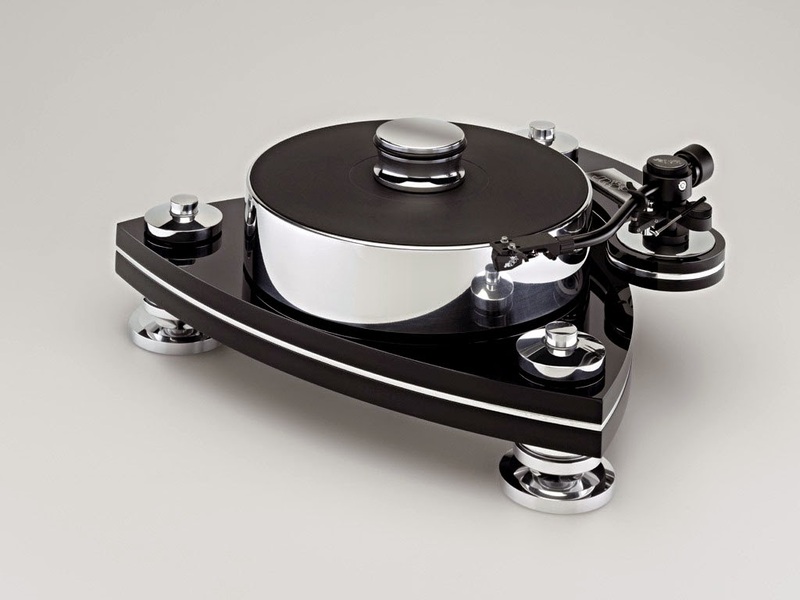 This table is unlike any other on the market right now and has the unique feature of having magnetic drive - a feature TR invented and was previously only available on their $100K+ tables. Book a listening session today.